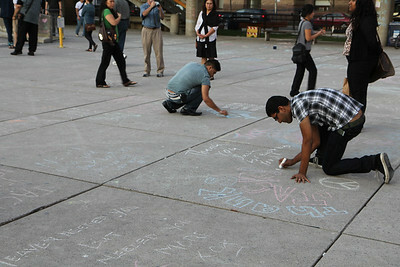 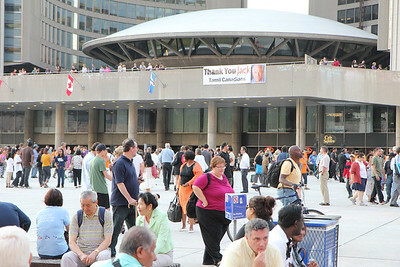 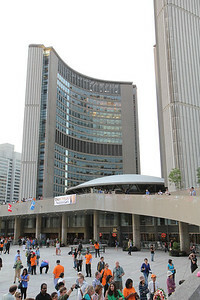 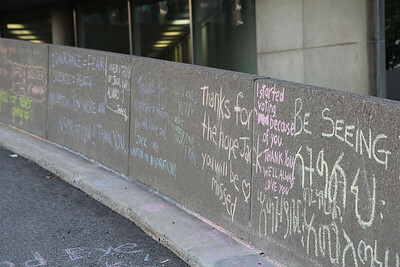 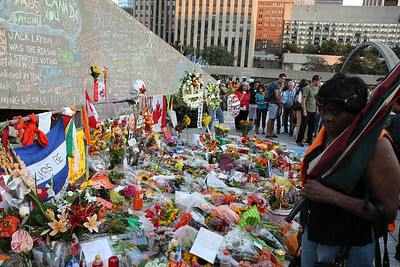 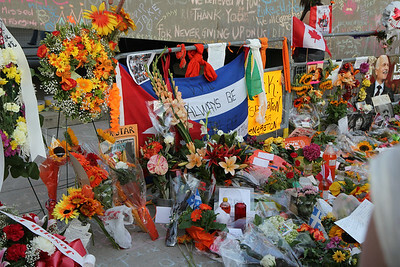 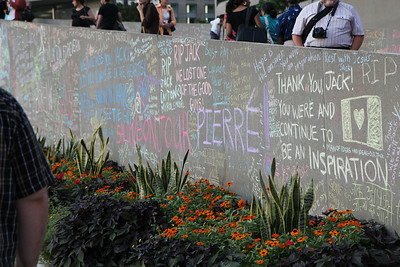 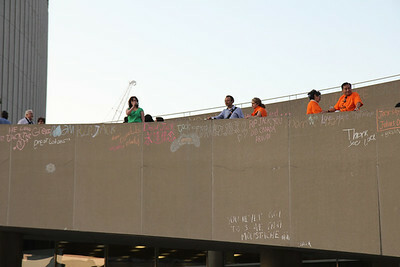 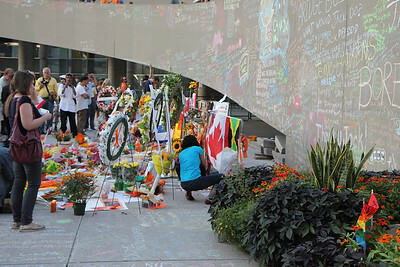 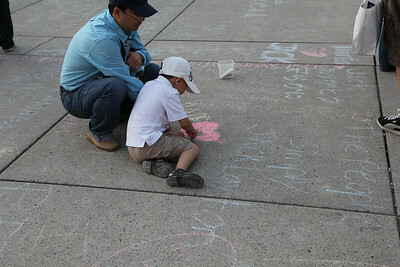 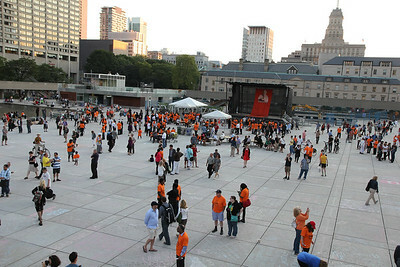 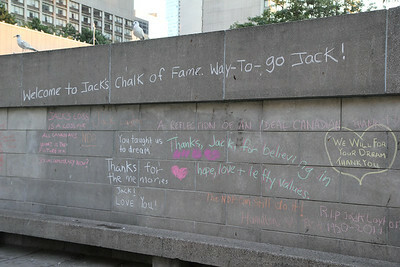 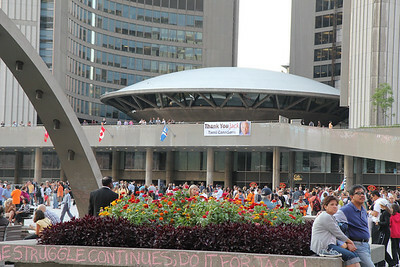 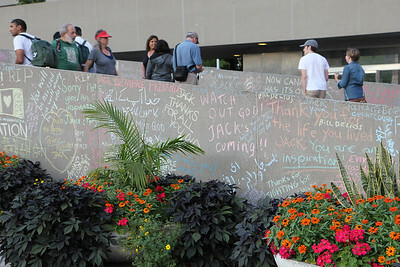 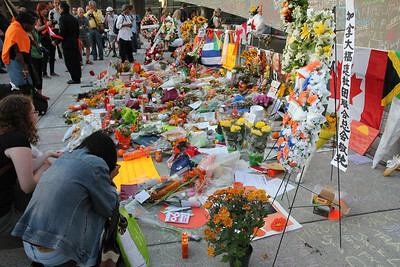 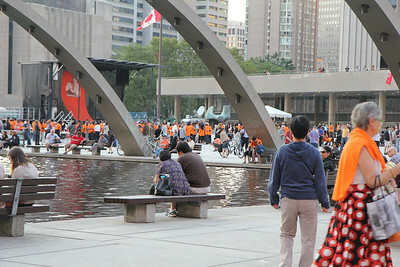 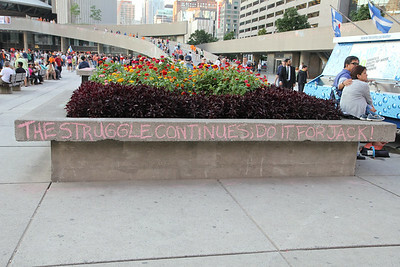 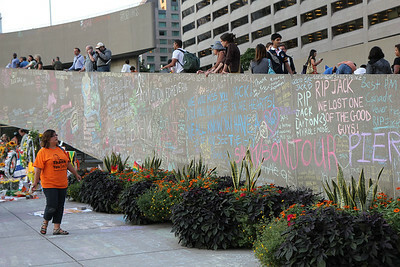 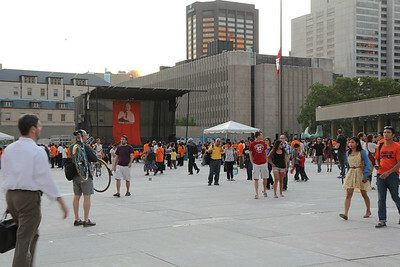 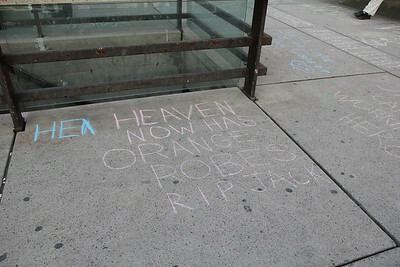 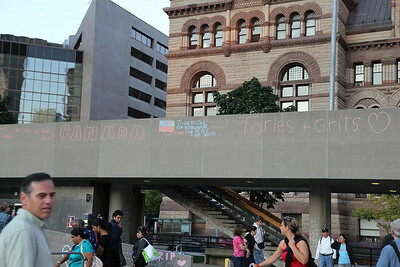 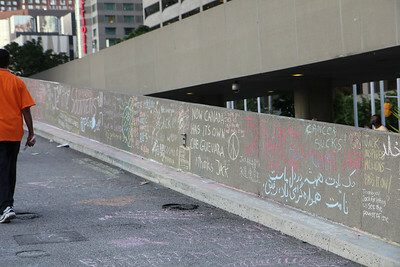 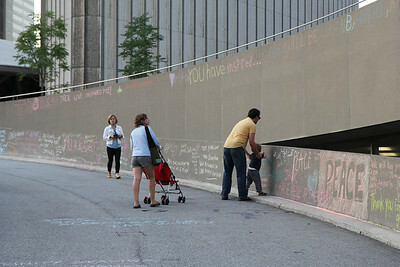 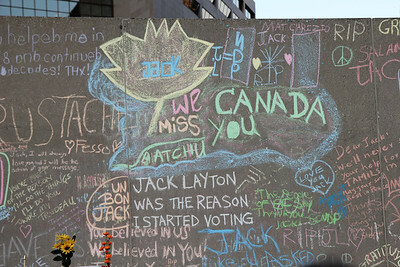 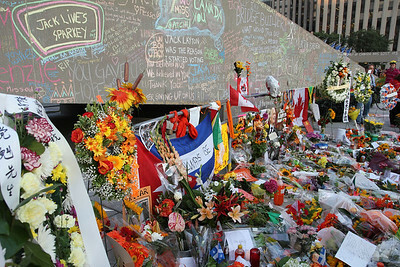 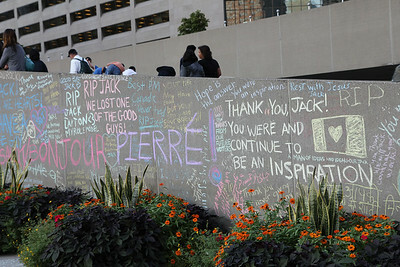 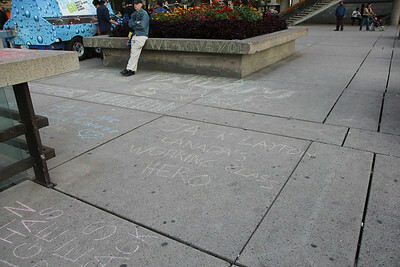 The public farewell/memorial for Jack Layton was one of the more memorable events I've attended in Toronto. 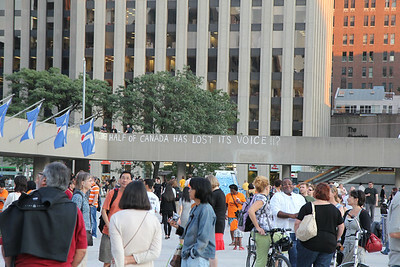 It was quite moving to see and experience the kindness, love and support coming from thousands of people that beautiful summer evening in front of City Hall in Nathan Phillips Square. 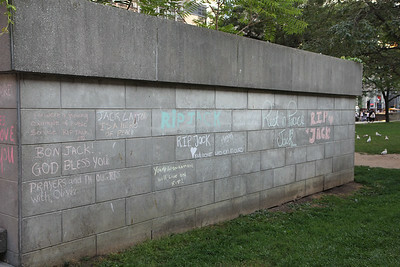 Jack would have loved it.